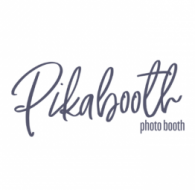 We are pleased to introduce you to Lovely Booths, Cheshire and North Wales' supplier of beautiful open air photo booths, elegantly crafted to add an extra bit of style to your wedding in Cheshire, North Wales, the North West and beyond! 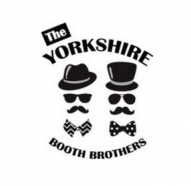 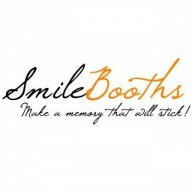 Madbooths provide high qualtiy photo booths and taxi photo booths for major event organisers, weddings and parties. 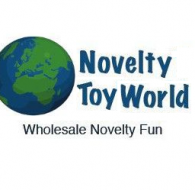 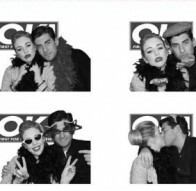 Our super fun photo booth props category contains the largest UK range of inflatable toys, along with fun handheld and wearable photo booth props from our novelty fancy dress collections. 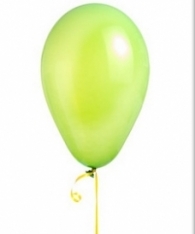 Make your day the most talked about event of the year. 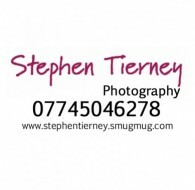 If have not used or seen one your guests probably have. 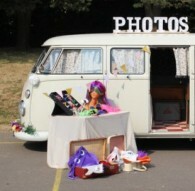 Camper photo booth hire in Kent and London. 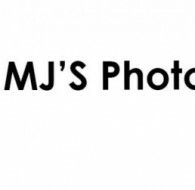 Based in Welling, but travelling to various towns including Maidstone, Canterbury, Bexleyheath, Dartford, Bromley and more. 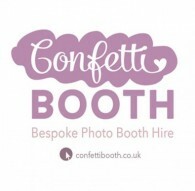 The best premium photo booth and magic mirror photo booth hire company covering London and the South East Every hire is on an all-inclusive basis with unlimited prints, guest book, operator, secure on line gallery and download app for IOS and Android. 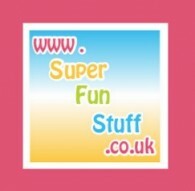 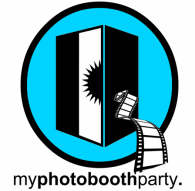 My Photo Booth Party providing the ultimate Photo Booth experience in Hertfordshire. 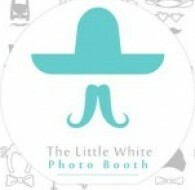 Flawless pictures, perfect prints, hilarious props, and attentive friendly attendants make us the leading company. 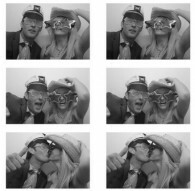 Here at Hire Photobooths we believe that service is key which is why we are renowned for being the best photo booth hire company in London. 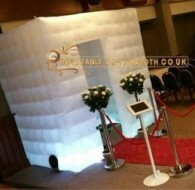 Capital Booths is a photo booth hire company. 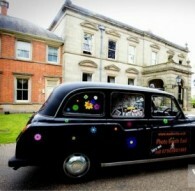 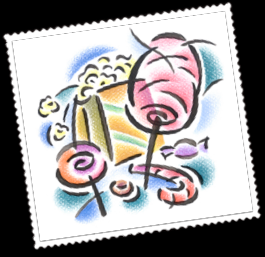 We add fun and entertainment to all types of events from weddings to corporate promotions. 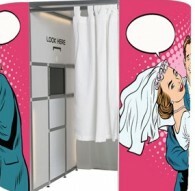 Giggle Booth are the leading supplier of wedding photo booths. 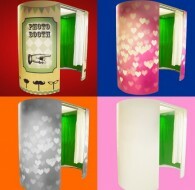 Inflatable LED Photobooth for hire. 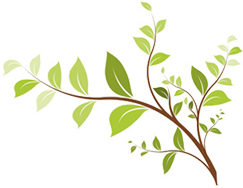 We have customized packages to suit your every needs. 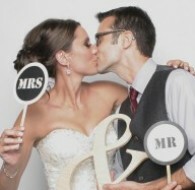 Photo Booths are a must have for every wedding - make sure your wedding is one to remember by all of your guests. 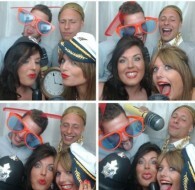 We'll bring the fun, you go home with the memories! 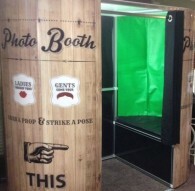 A dapper 1900's Vintage Photo booth that you can hire for parties, weddings & much more across the whole country! 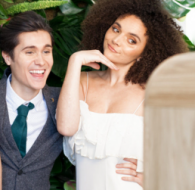 Whether it’s a heart warming hug or a joyful toast to the new couple, spontaneous moments at your wedding are something that you and your loved ones will want to capture and remember forever! 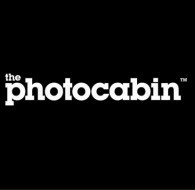 Multi-award winning company providing the very best in Photo & Video Booths - from only £199. 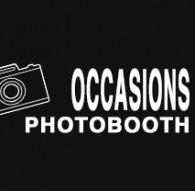 Occasions Photobooth happens to be one of the very few services out there that happens to have a very wide plethora of photography services literally all across the board plus you can be sure of the fact that we hold professionalism and your time with us in the highest possible regard.